Classic Signs Inc. takes great pride in creating the proper image for your business. First impressions are important to your success. Our quality designed and built signs help assure your image is professionally expressed. Custom carved and sandblasted signs create the traditional look that has been proven effective throughout New England for centuries. 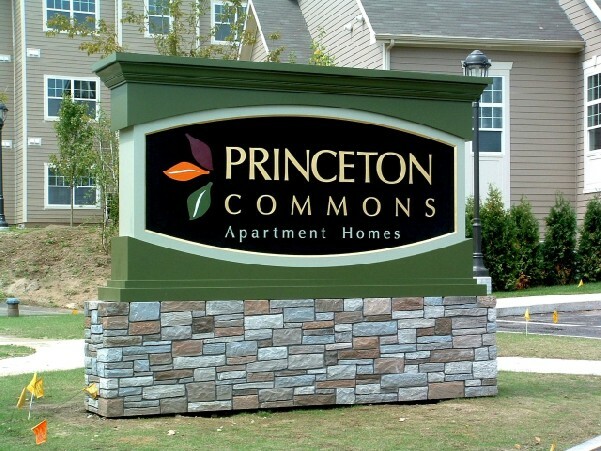 Granite, wrought iron, gold leaf, special wood turnings, copper and custom flat painted graphics are some of the elements used in our signs. Let us help you create that first impression.